You can now provide your customers more choice! Earn more in the process by integrating Shirt Design Software directly into your Online Tailoring Shop. Tailoring customers can adjust and personalize their designs. How Does This Shirt Design Tool Work? Custom Tailoring Platform Start with your perfect fit and design your own personalized shirt/Suit using a variety of features and details. We provide many collar option and cuff option. Select center, side or no pleats. Select your measurement and get exact outfit. Here some ideas for the custom tailoring people to start their online tailoring store business in an online. 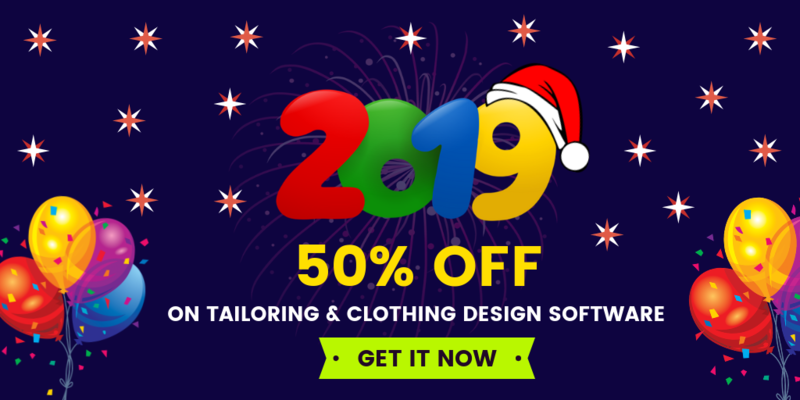 we are offering greatest software for custom tailors to start their tailoring business. 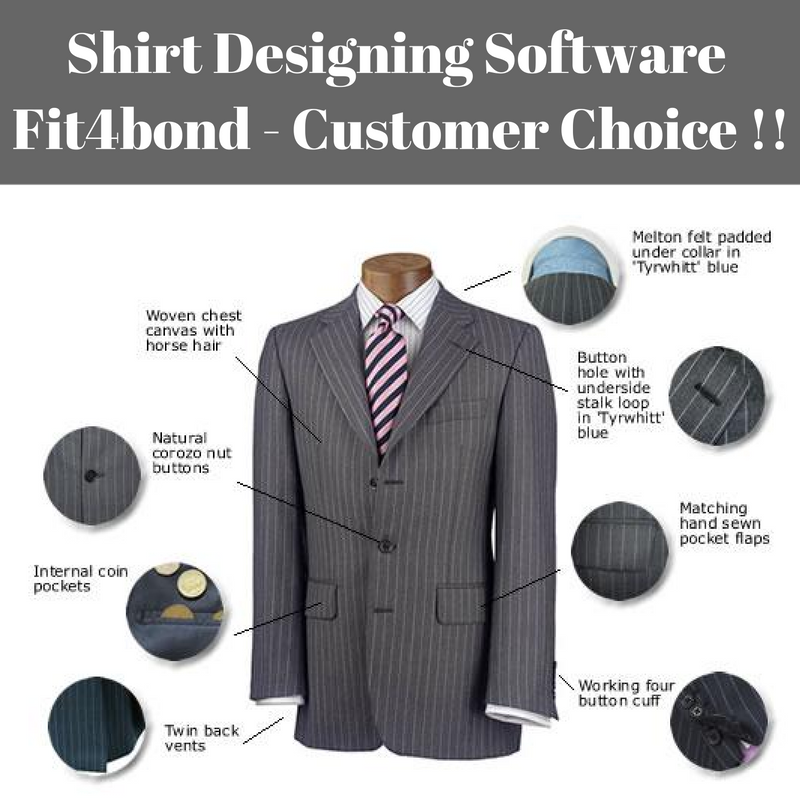 It provides a unique Software for shirt deign, suit design, custom apparels design, and more options. Design for multiple devices with Compact ability. Easy Integration with your Payment Gateway Account. Customize your custom clothing online store with ease using our powerful admin end. Mobile and tablet ready in minutes. Ready made software is always online. Everything is fully automated and easy to use. 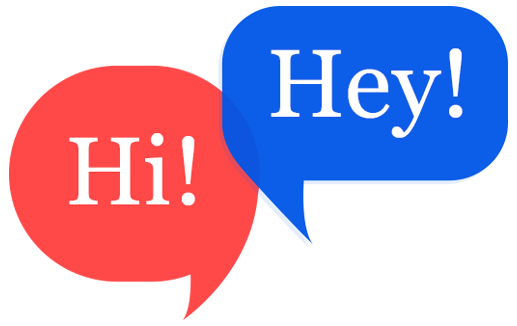 Instant Chat Room is always working for you!